Plankbridge shepherd’s huts are built to last for generations. 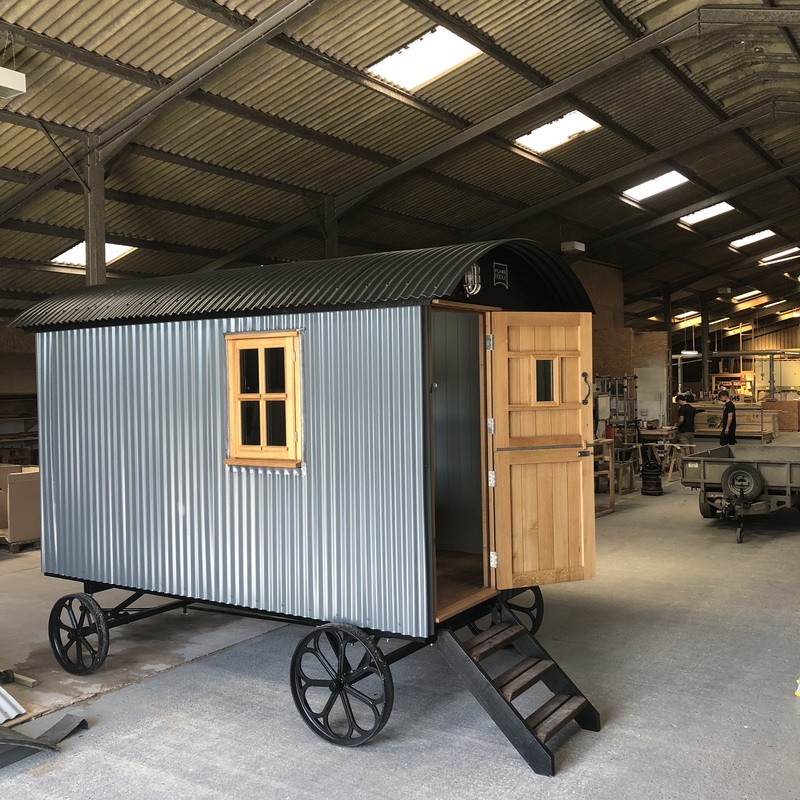 The unrivalled team has supplied a wide range of shepherd's hut designs to several National Trust properties, the award winning Pig Hotel group, Hampton Court Palace garden and annually exhibit at the World class RHS Chelsea Flower Show. 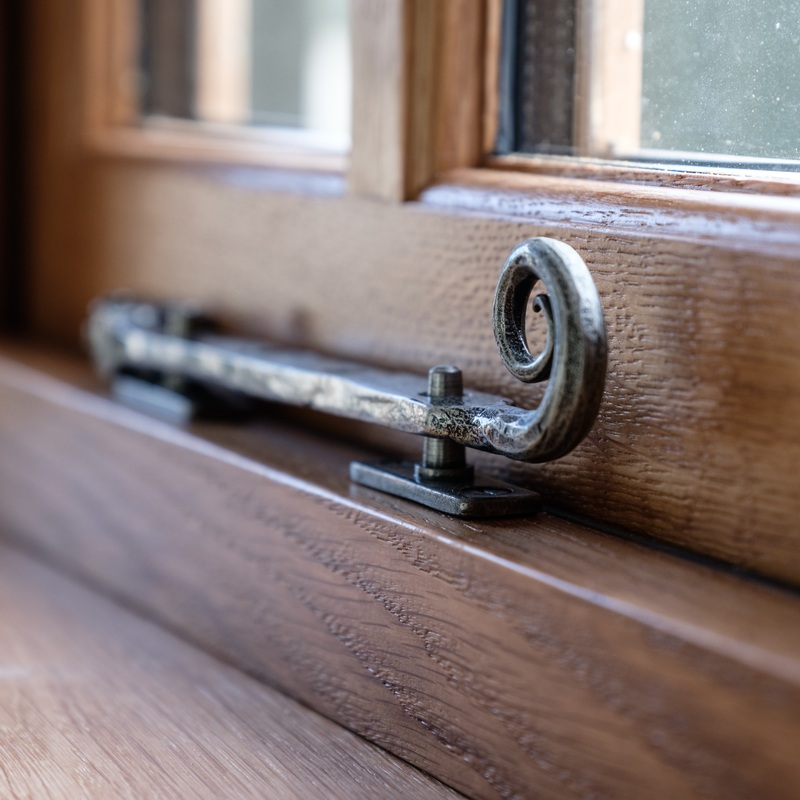 Strongly influenced by the best Victorian hutmakers and the Arts and Crafts movement, Plankbridge keenly supports heritage craft skills and apprenticeships. 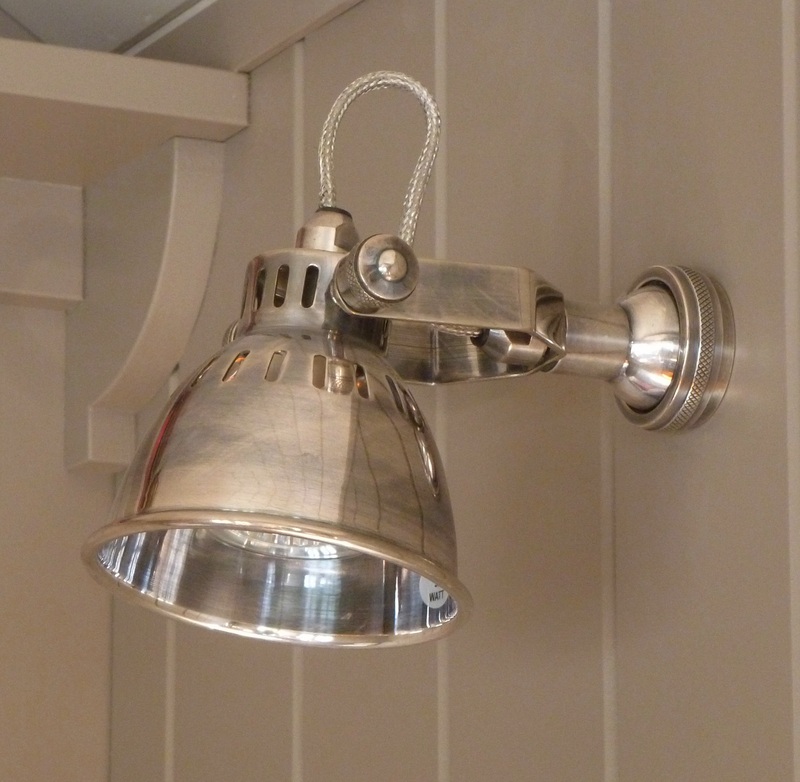 Our furniture makers have broad experience in some of Dorset's famous furniture workshops. 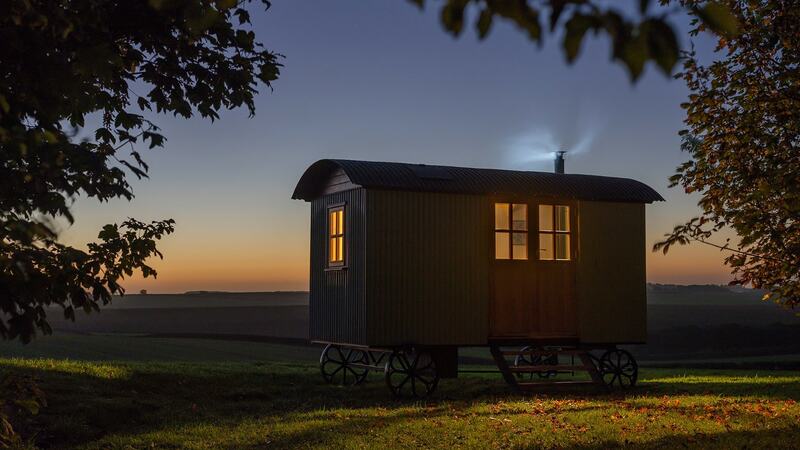 Established for nearly two decades, the country's leading shepherd's hut making workshop creates sumptuous living, working and recreation spaces for all year round comfort. 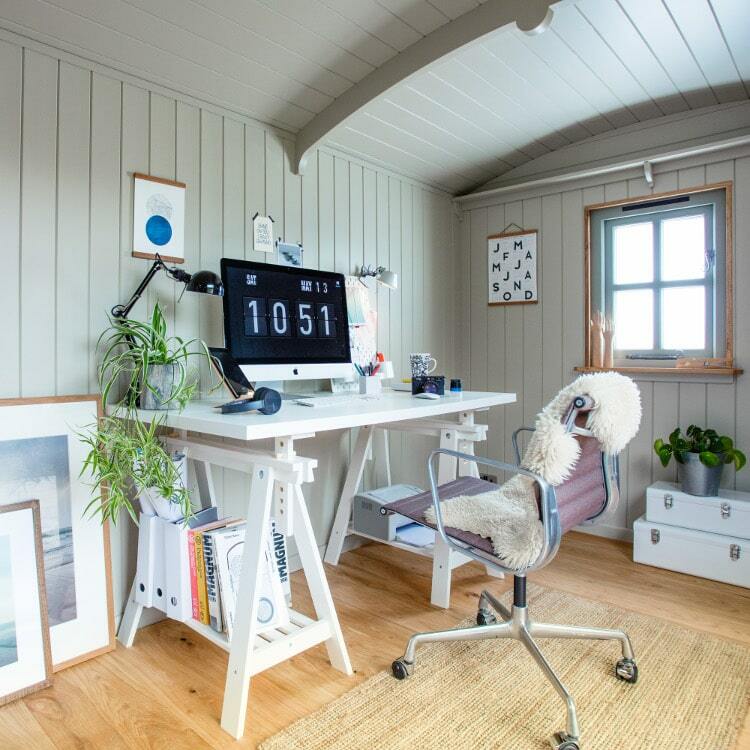 Extend your home with a spare room, teenage den or garden office, without the need for planning permission. And then take it with you if you move house. 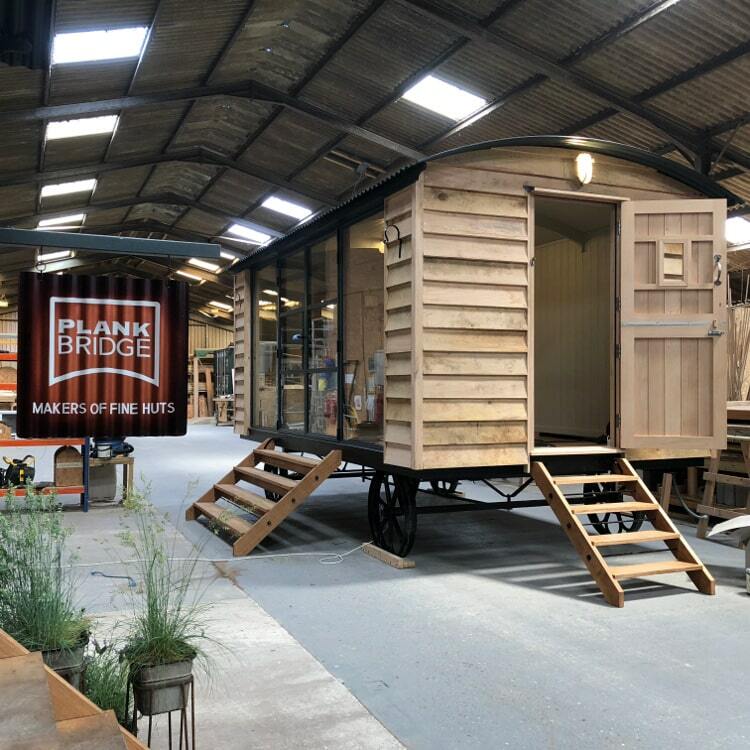 Plankbridge luxury shepherd’s huts come with a 20 year structural guarantee. 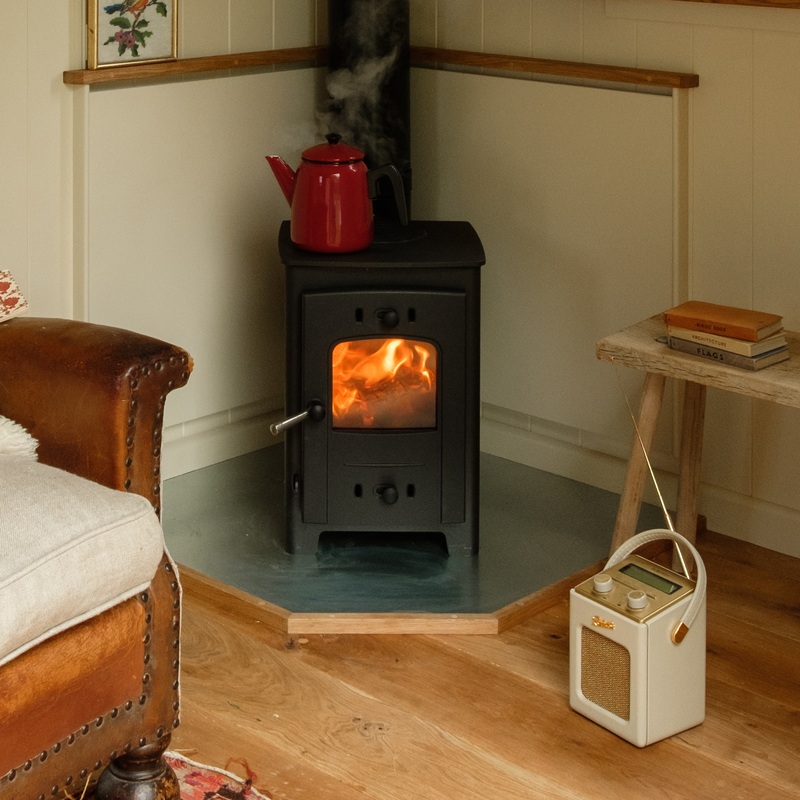 They’re built to last using the finest quality materials, with never a corner cut. 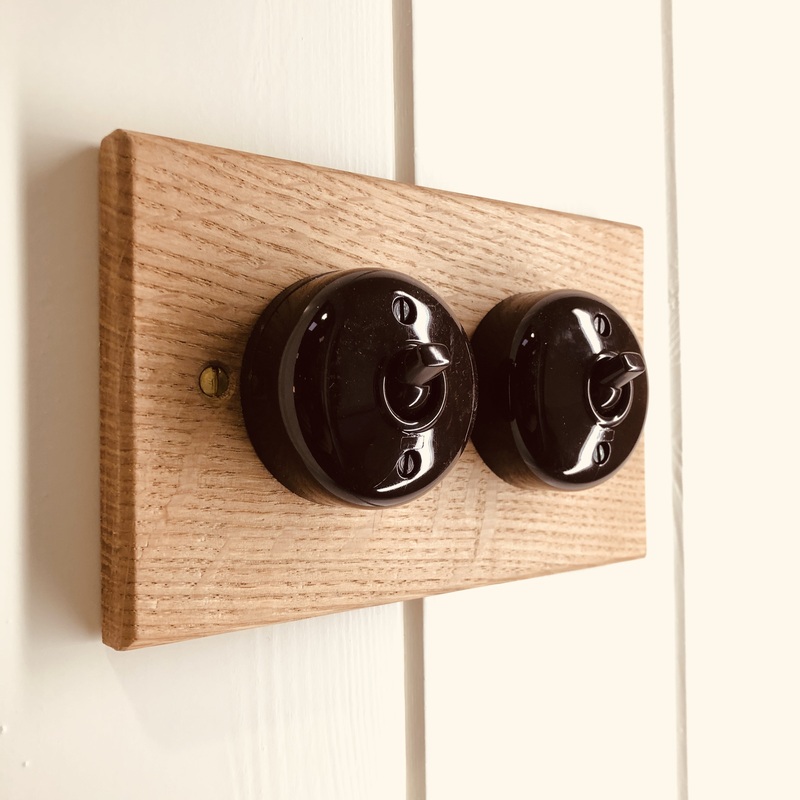 Low maintenance wriggly tin or durable Finnish Thermowood or oak cladding, insulated timber-lined walls, durable English oak doors and windows, strong metal chassis and solid cast iron wheels. 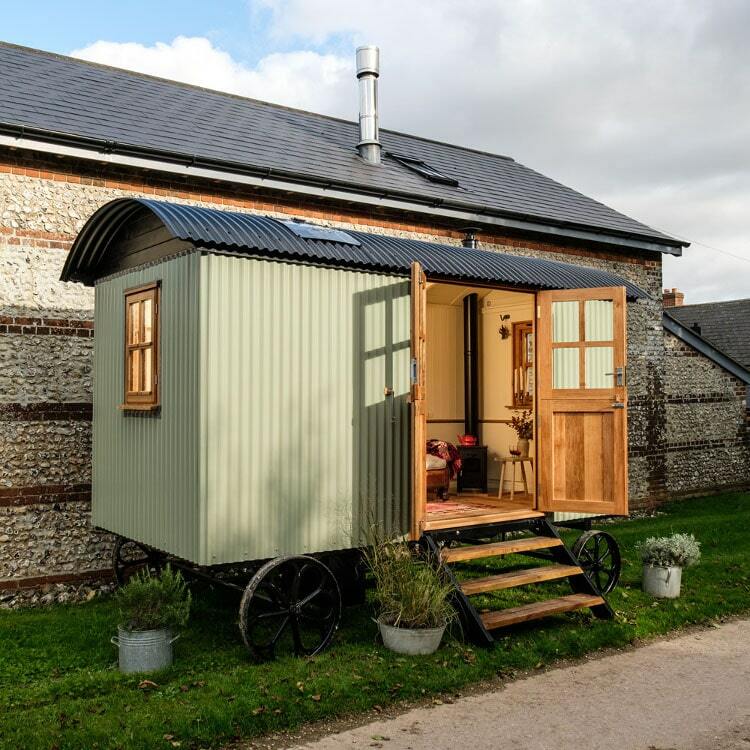 For the finishing touches to your shepherd’s hut, choose from a range of Farrow & Ball paint colours – neutral tones, darker more traditional shades, or brighter, statement colours. In short, all the quality and attention to detail needed to create an individual extension to your home. And if you move house, we’ll move your shepherd’s hut for you. Whilst strong hands and ingenuity can usually move a hut into place, a trailer or lorry is needed to transport it on the road. 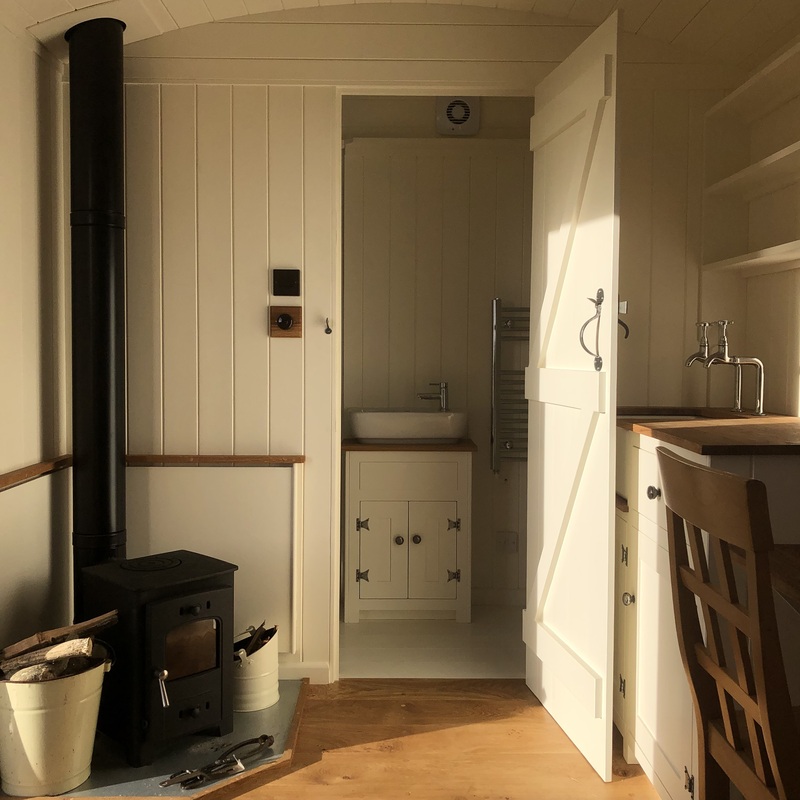 Rather than designing and commissioning a bespoke Plankbridge shepherd's hut we realise that for some people a 'ready now' hut will fit the bill. 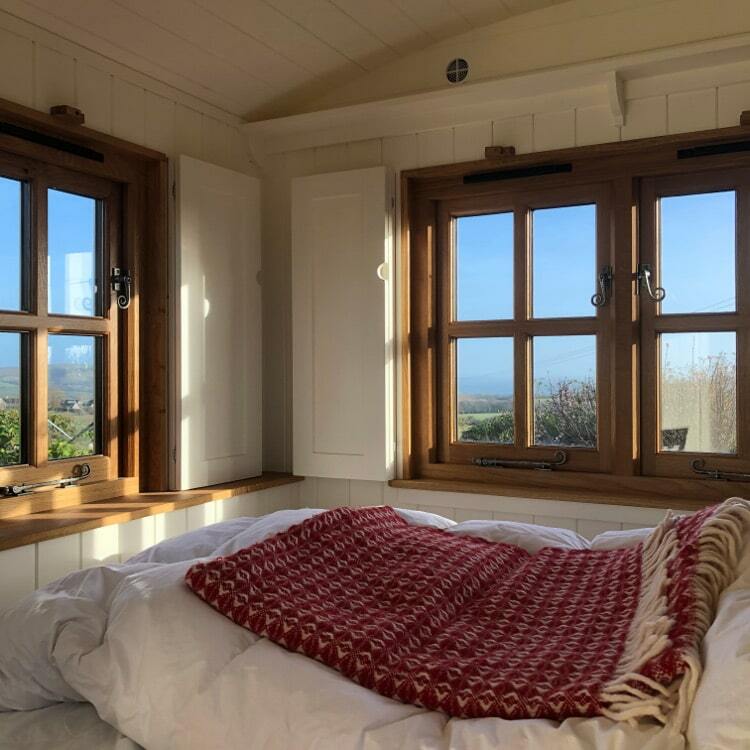 We often have one or two huts ready for immediate delivery in a layout which we know from years of experience works really well. Do get in touch to find out what is available. Which hut would you choose?